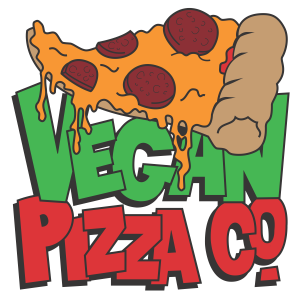 Vegan Pizza Co. is Cardiff's first 100% vegan pizza company, founded in July 2015 by two friends, Leigh & Haydn. We promise the most delicious pizzas, freshly prepared & cooked using no animal derived products or ingredients. We trade at pop-up stalls in & around Cardiff, food festivals & markets. We are also available for private bookings & parties. Contact us for more information & follow us to keep up to date with our menus, locations & progress.